Warrior Legend Manga Universe: Getting back, it's October! Hi, I didn't have time to do a update on last Wednesday! I have been working on getting the page design/interface a little better and so on as you can see. So what I have to reveal today is nothing super special, but as you can see on the right side for those whom haven't seen it yet there is a bar for the Character of Warrior Legend, with that I will add characters and I will update their profiles at any time. Ozias profile should be pretty much set for now with a new face. Some other fixes are the button WL artwork, I think that was about time, now you can have a total overview of all the art in one place, instead of checking all the posts since April this year, that a little more handier! -A Facebook page, but pretty much sharing the same info as here to start with. -As usual, any wishes let me know! There is not so much left of this year to come, but the plan is to be finished with the Vol. 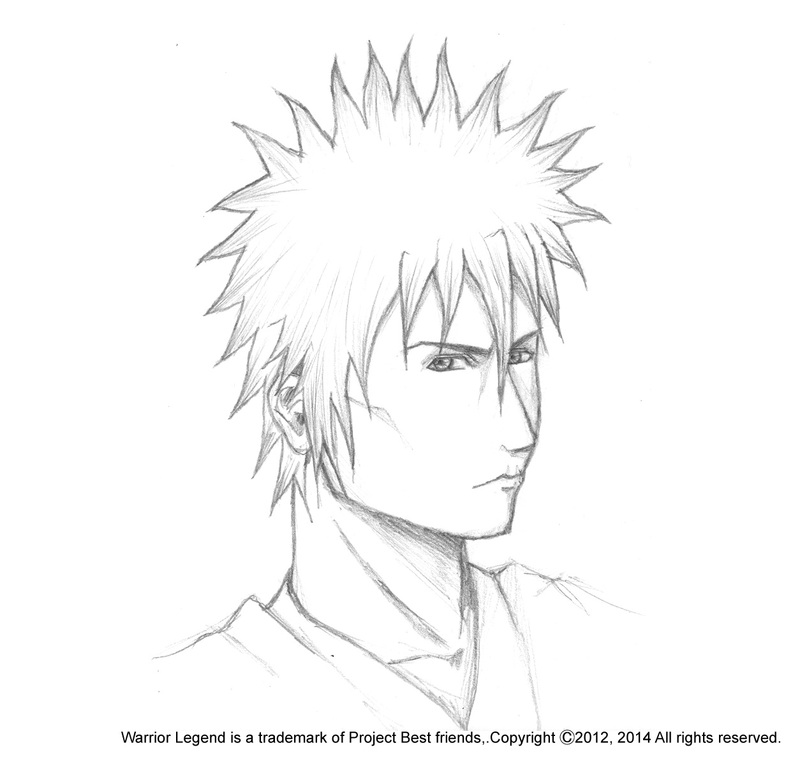 1 of Warrior Legend manga by new year unless something comes up, wish me luck! !